Since 2009 we have been working alongside strategic decision makers, ambitious leaders and ambitious teams, enabling them achieve goals they care about. Dave Gribben, who founded Enable in 2009, leads all assignments and also collaborates with other specialists to bring bespoke client solutions, for example, from the fields of management, leadership, performance, motivation, finance, wellbeing. Dave has spent over 27 years of his career building, managing and leading major businesses in financial services and he has also downsized, reorganised, repositioned and reinvented businesses. In the past ten years we have worked with 50 companies in over 35 different industries in Ireland, Europe, The US and the Carribean and closely worked with over 450 senior managers and leaders. 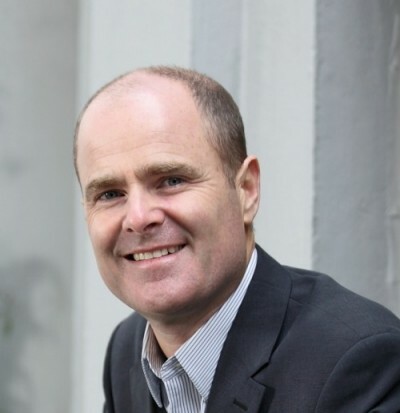 Dave is a Management graduate of Trinity College and contributes to various management and leadership programmes at Trinity College Dublin, University College Dublin, Dublin Institute of Technology and the Irish Management Institute.